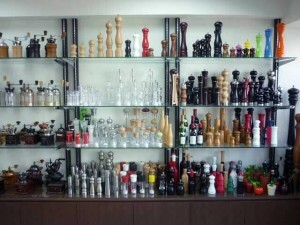 Kitchens should be designed around what's truly important-fun, food, and life. 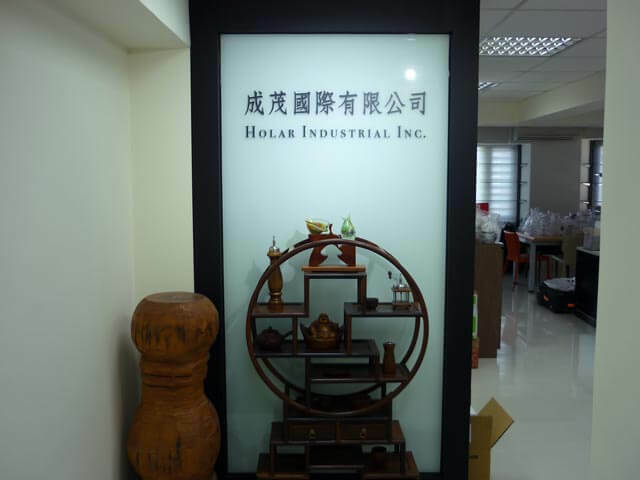 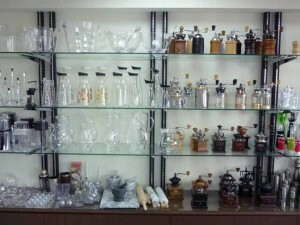 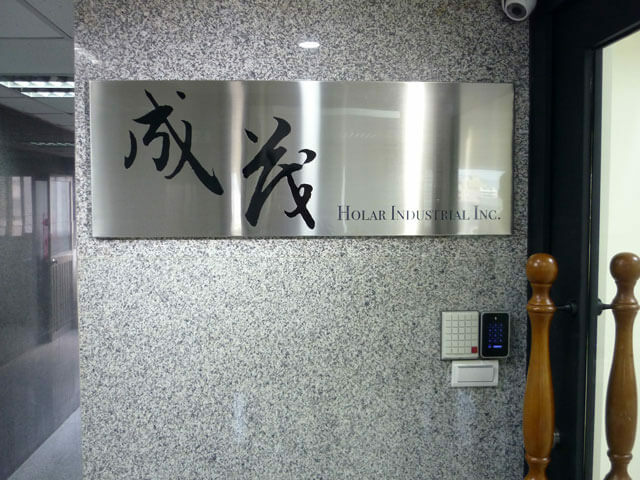 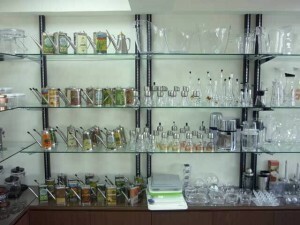 Holar Industrial Inc. is well known as a Taiwan-based professional houseware and kitchenware products supplier of great quality. 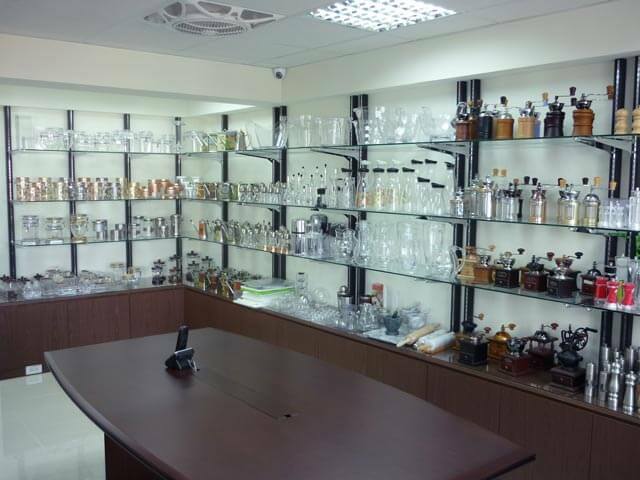 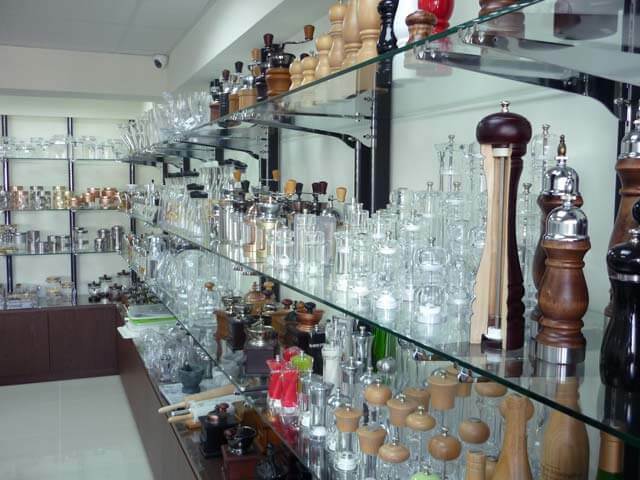 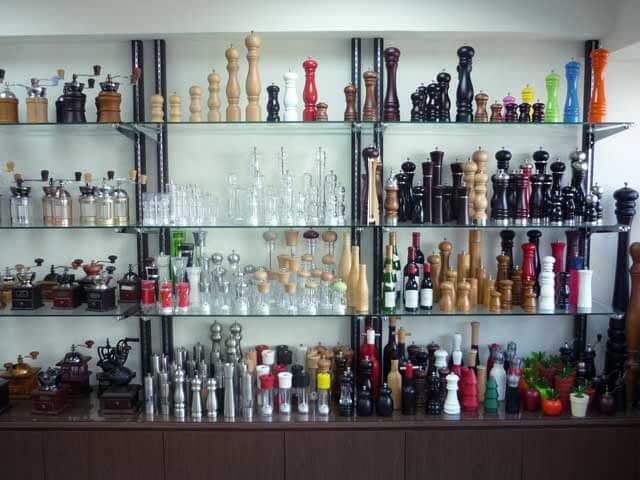 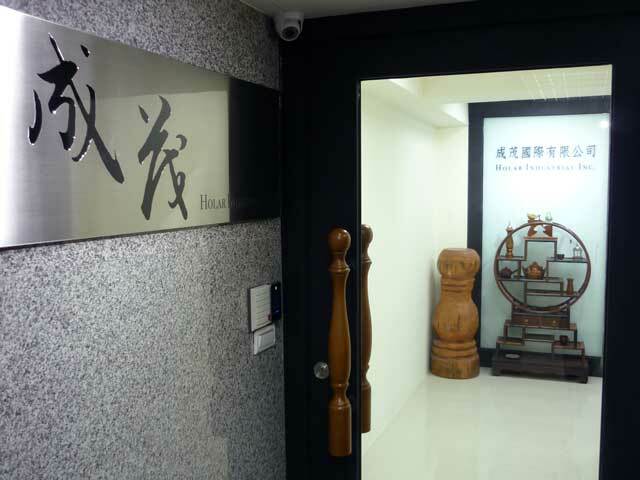 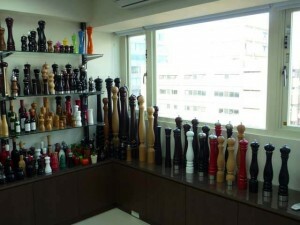 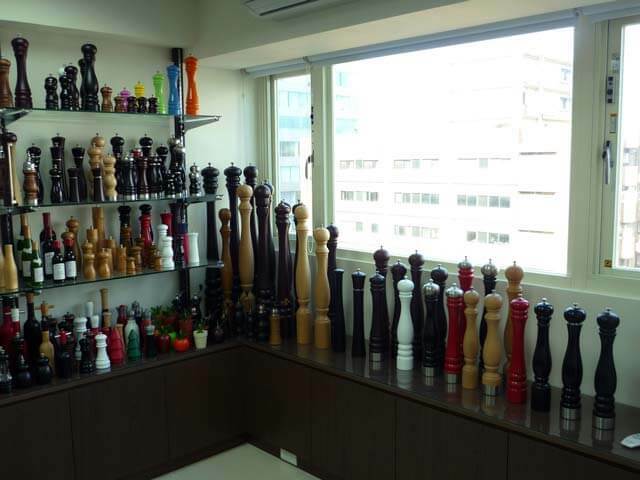 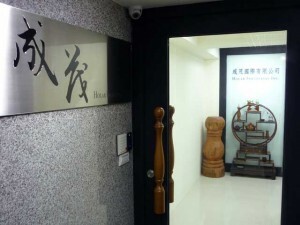 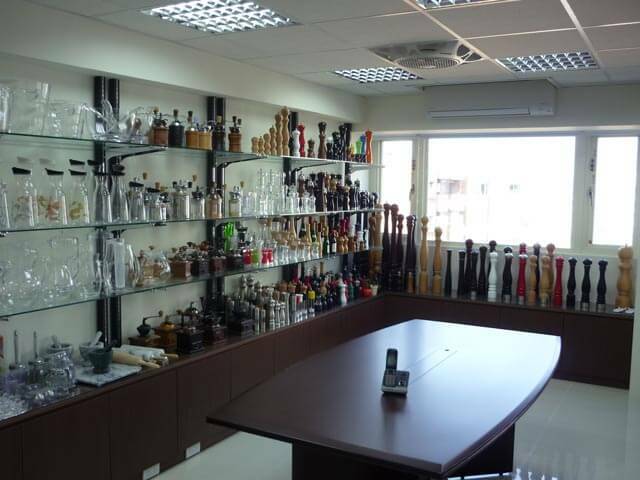 Established since 1966 and started with pepper mills, we later developed our own factory to ensure quality control and testing of our products are tracked throughout the production. 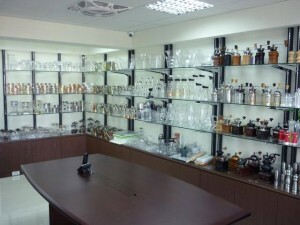 Until now we have 7 main product lines and create more than 600 different kitchen and dining products. 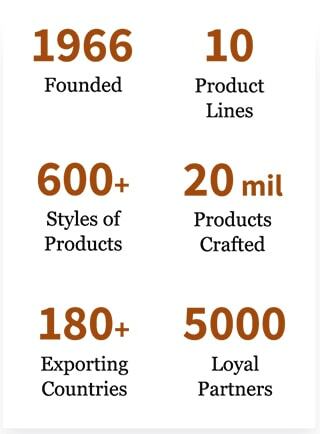 With strong ability of design and development, our partners can always have the latest and best products to compete in markets ahead of others. 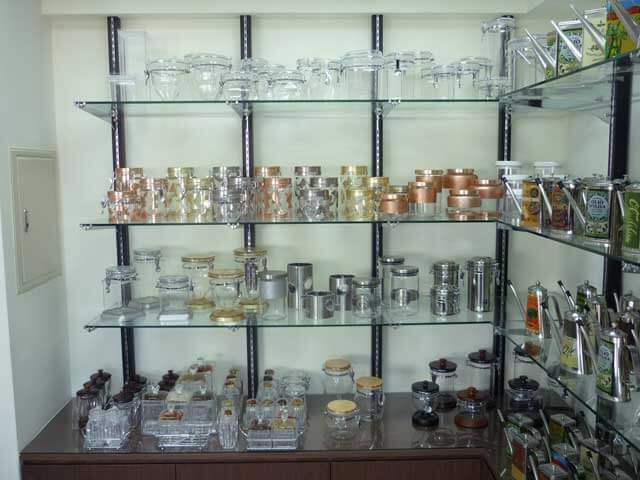 Moreover, our experienced sales team is able to give you all the help you need, from offering the business idea to delivering your owned customized products and packaging. 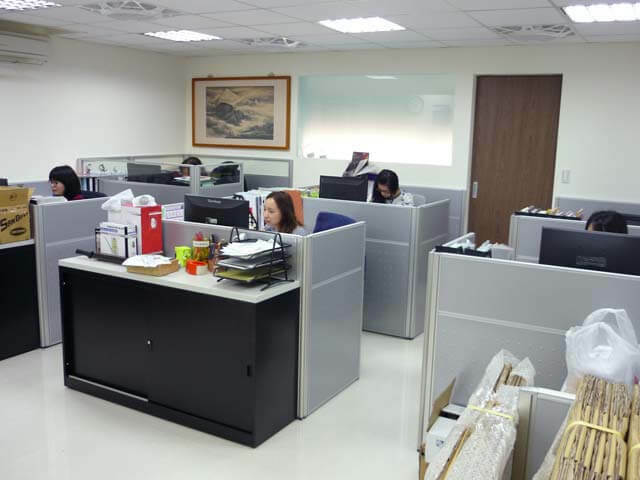 Feel free to contact us and we are here to help you anytime!